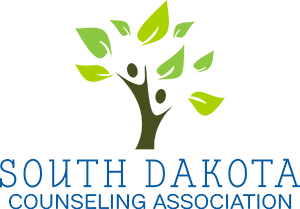 Thank you for supporting the South Dakota Counseling Association! It is our mission to continue to provide valuable services to counselors across South Dakota. These services include continuing education opportunities, legislative advocacy, networking events, and much more!